Located on the gorgeous Nichupté Lagoon, Sotavento Hotel & Yacht Club is a 3-star establishment offering the best in Mexican hospitality. 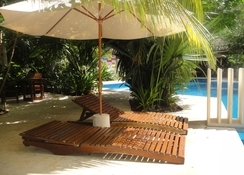 Operational since 1990, this Hotel Zone property overlooks the Caribbean Sea, with a private yacht club to match. The hotel's outdoor swimming pool, golf course, relaxing sun terrace and solarium are just a few of its major draws, with additional watersports activities available at the beach too. Sotavento Hotel & Yacht Club is just 5-minutes from the bustling city centre, so guests will have plenty to explore outside the resort. The 90 bright rooms offer comfortable amenities, and there is a restaurant and poolside snack bar to indulge in. 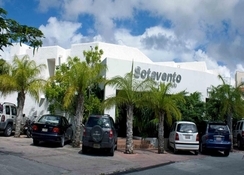 Sotavento Hotel & Yacht Club is located on the Nichupté Lagoon, 800m from the sandy beach and just 5-minutes from the exciting Cancun city centre. There is plenty of entertainment surrounding the resort, including La Isla Shopping Mall (11km) and the famous nightclub area (6km). The Cancun International Airport (CUN) is 22km from the hotel. All 90 rooms are spacious and offer excellent views of the lagoon below. 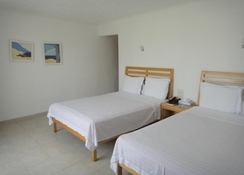 Categorised as Standard Family Double Room, Standard Double Room, Single Room, Triple Room and Quadruple Room, they come equipped with cable television, work desk with chair, high speed internet, direct dial telephone, individual climate control, a laptop-size safe, and a patio in every room. They feature bathrooms with a bathtub, a shower and a hairdryer. All rooms are soundproofed. 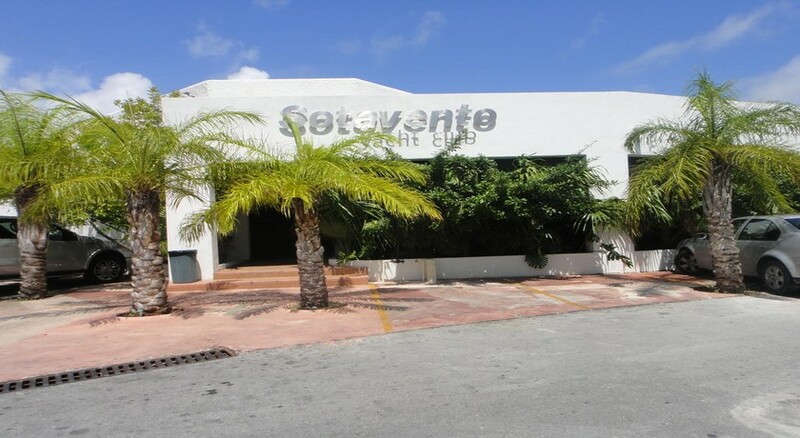 Sotavento Hotel & Yacht Club offers an International specialty restaurant and a bar, as well as room service at set times. There is the dining area for guests to enjoy their meals. There is also a pool side bar that serves light snacks and delicious cocktails. For children there are cots and a children's pool. Activities such as diving, canoeing and water skiing are available on-site. 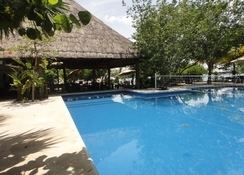 The hotel facilities include a swimming pool and a marina. For business travellers, the property features an event room with seating capacity for 45 guests, a business centre and wireless internet access. Furthermore, guests may try their hand at jet skiing, motor boating and canoeing.